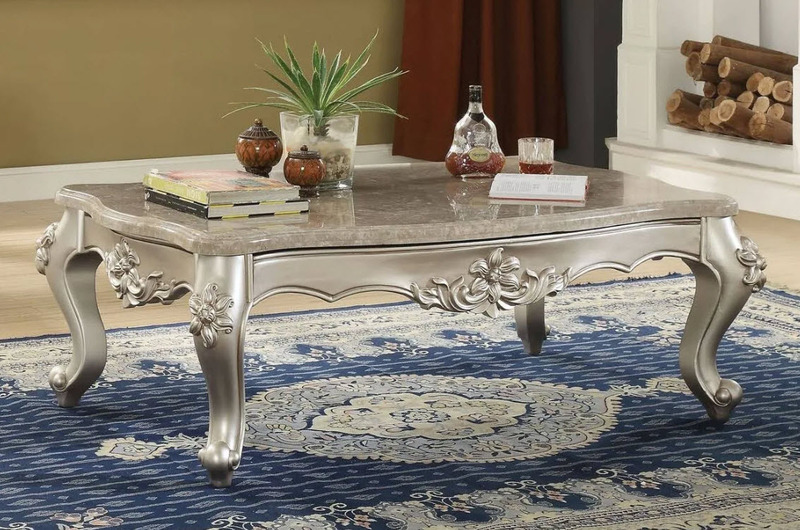 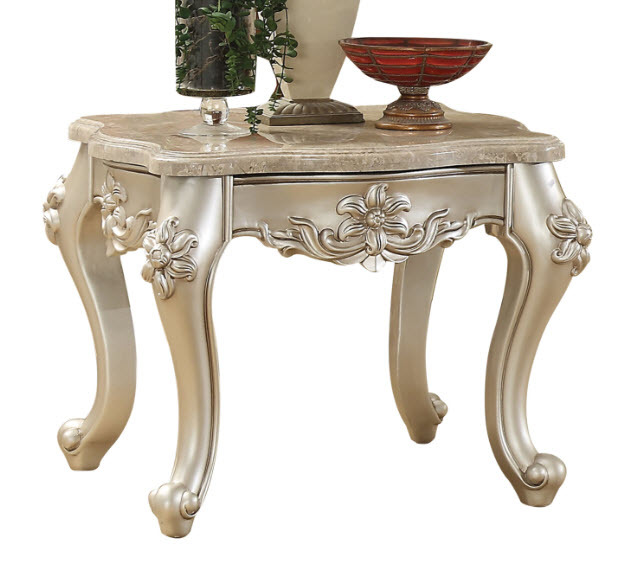 This beautiful elegant table blends classic French and European inspired Victorian-era elements into one. 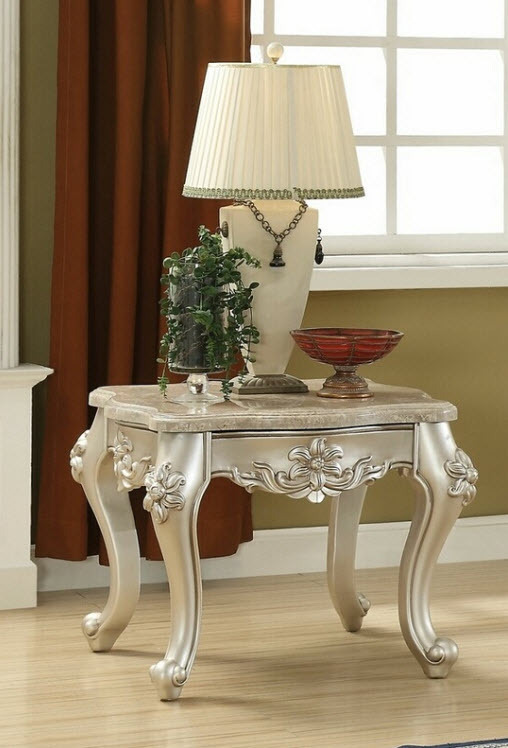 The luxurious champagne finish and extraordinary style makes this beautiful set perfect for your living room to create a romantic and stylish space that everyone will admire. 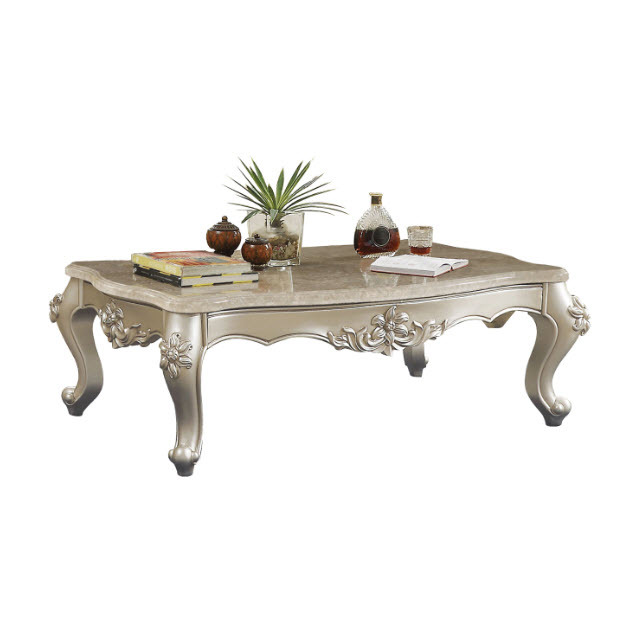 *Please note that the base price only includes (1) Coffee Table, please add the End Table to customize this set to your liking.